The move means Garfield has lost three big-name players this summer. P.J. Fuller, one of the top high-school basketball players in the state, is leaving Garfield for a prep school. Findlay will be the third school Fuller has played for in his high-school career. 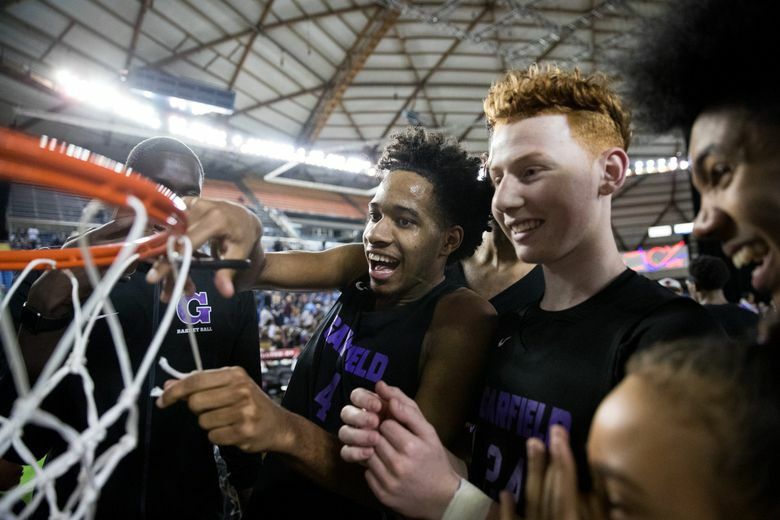 He was a freshman at Garfield before transferring to Nathan Hale for his sophomore year and was a key player on the Raiders’ state and national-title team. Fuller transferred back to Garfield for his junior season and helped the Bulldogs win the Class 3A state title. Fuller, a 6-foot-4 shooting guard, is rated the No. 52 recruit (No. 6 at his position) in the nation, according to 247Sports.com. He has 23 offers, including one from Washington. Fuller’s transfer leaves Garfield and coach Brandon Roy in an interesting position. He’s the third big-name player to leave the school this summer. Jamon Kemp, son of Sonics legend Shawn Kemp, and MarJon Beauchamp, a five-star shooting guard heading into his junior season, announced they will play at Rainier Beach. Calls to Fuller’s family and to members of the Garfield coaching staff were not returned Friday.